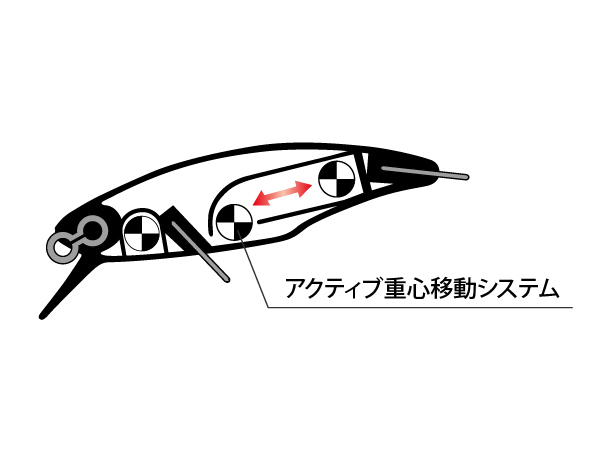 Compact finesse minnow body, filled with explosive high-impact potential. The X-48 Acrobat packs a bold punch much larger than its small frame would suggest. Designed to lure big fish with its finesse approach, the Acrobat springs into action with a twitch of the rod, delivering big action to trigger reaction bites. Built for situations when visible fish don’t commit, the Acrobat gives off a hi-pitch wobble and roll with straight retrieve, triggering bites from stubborn fish with well-timed rod action. Active moving balancer system drives unparalleled casting distance for its size, and guides life-like swimming action. 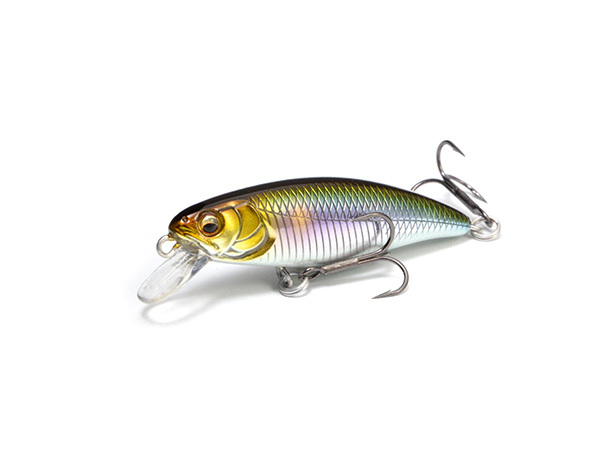 The new generation of finesse minnow has arrived, and it packs a punch.